Daniel graduated as a titled Sports Physiotherapist in 2016 and has over 10 years’ experience in both the public and private sectors. 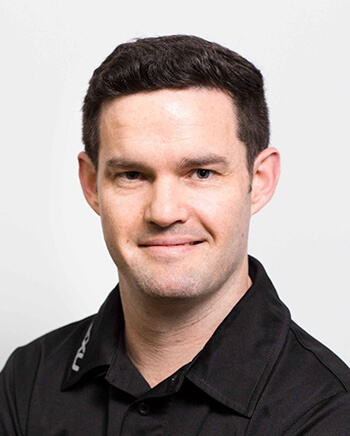 He started with Sports Focus Physiotherapy at the Liverpool practice in 2008, and now treats clients at our practice at Macarthur. He has a wealth of experience from the varied case load he has managed over the years, and has further clinical qualifications in dry needling and kinesio taping. He is also qualified to run ‘Bounce Back’ classes which focus on core stability training for lower back, neck and shoulder conditions. 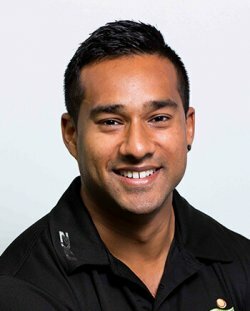 Daniel has a keen interest in sports, and has worked with multiple national premier league teams including Marconi FC, Bonnyrigg White Eagles, and Mounties Wanderers FC, and he is is currently the Head Physiotherapist for NSW Cerebral Palsy Football squad. In his spare time, Daniel plays basketball and soccer, and enjoys fitness challenges like the Warrior Dash. He has keen interest in photography, film editing and cooking.